I hope your Monday is off to a good start and that you had a great weekend. Mine was aaaaah-ma-zzzing . . . but more on that later this week. Grab the following supplies and get to work! 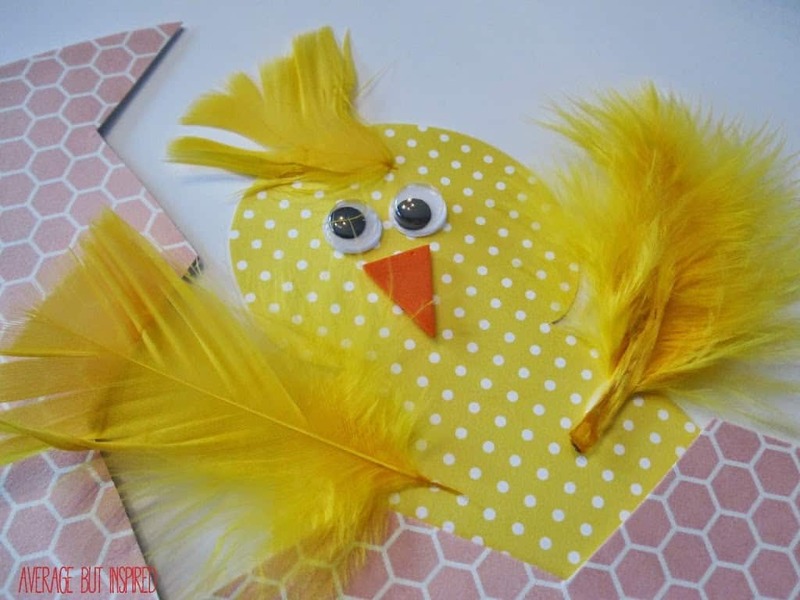 Here’s how you’ll help your little ones make their hatching chicks. 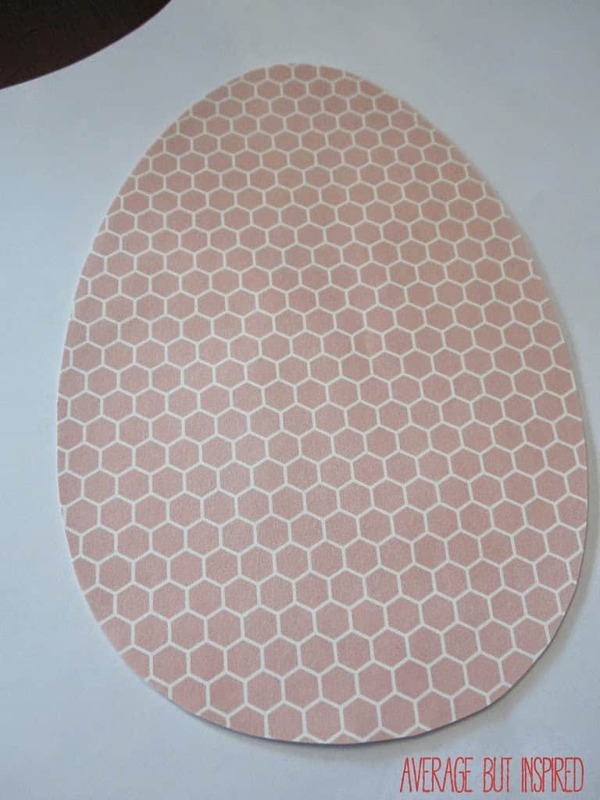 Trace the shape of an egg on the back of your paper and cut it out. Next, cut your egg in half so it looks like it’s cracked. Attach the two egg pieces together with a brad. 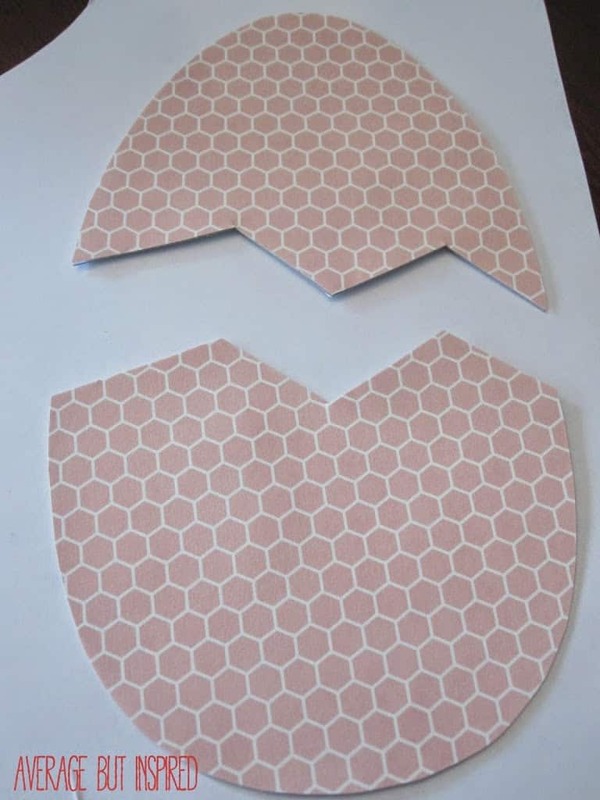 Trace the shape of a chick body on the back of your paper and cut it out. As you can see from my chick below, it doesn’t have to be perfect. 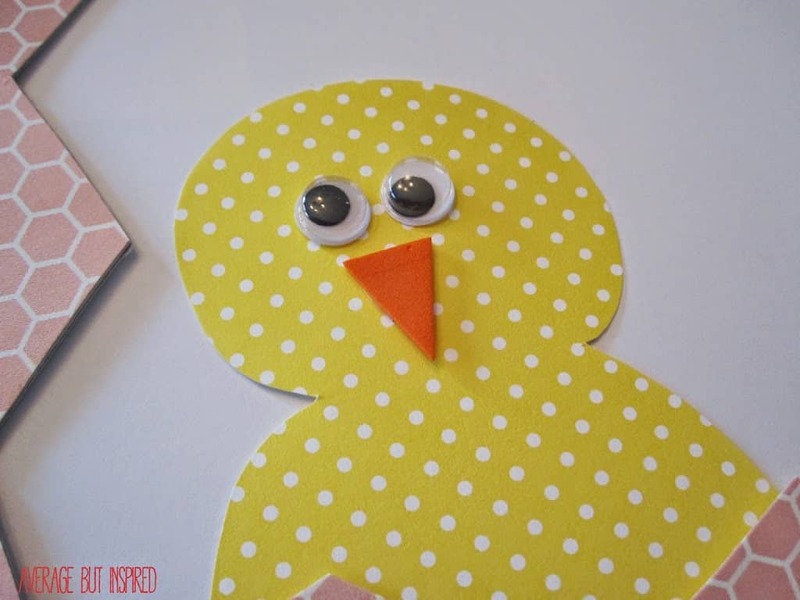 Cut out a triangle beak and glue it to the chick’s face. Glue on your googly eyes. Then, glue the bottom part of the chick to the back of the bottom portion of the egg. Glue feathers on the side of your chick for wings and add a little on top for some hair. Have your kids decorate the egg however they like. Then hang it up and admire. These are so cute! 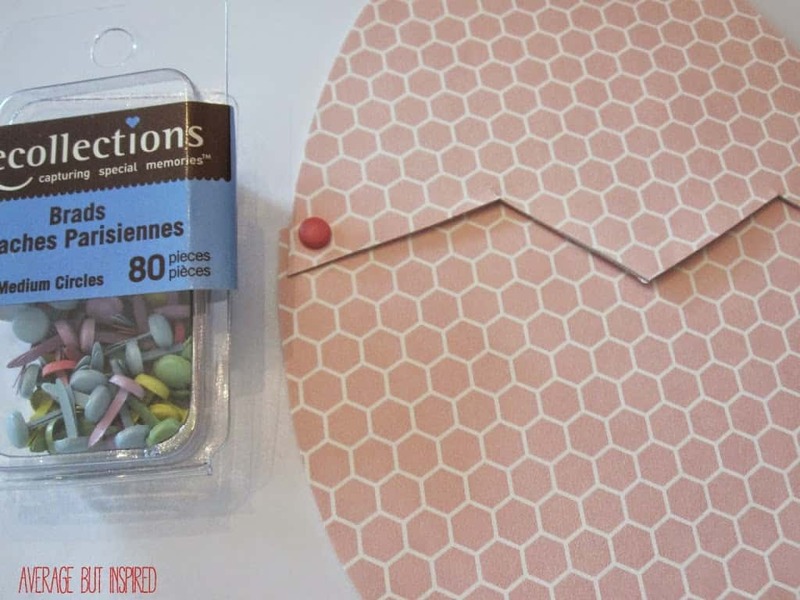 thanks for sharing.. saw them on Put A bird On it link party! !